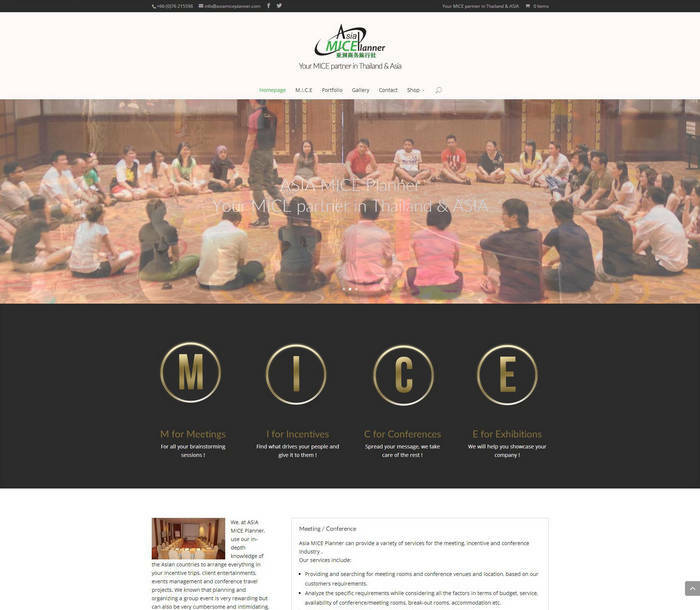 Asia MICE Planner is a Dynamic MICE organizer & Planner in South East Asia and based in Paradise Island, Phuket, Southern of Thailand. We build for them an easy to use Corporate website powered by WordPress. Responsive grid, adapts to any type of device (smart phones, tablets, PC…). 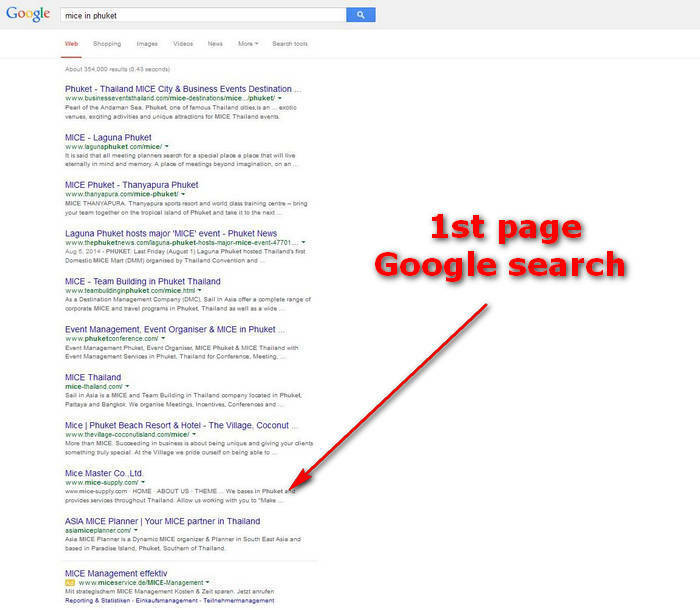 SEO optimised (1st page on Google search engine).